Enjoy an evening of music! 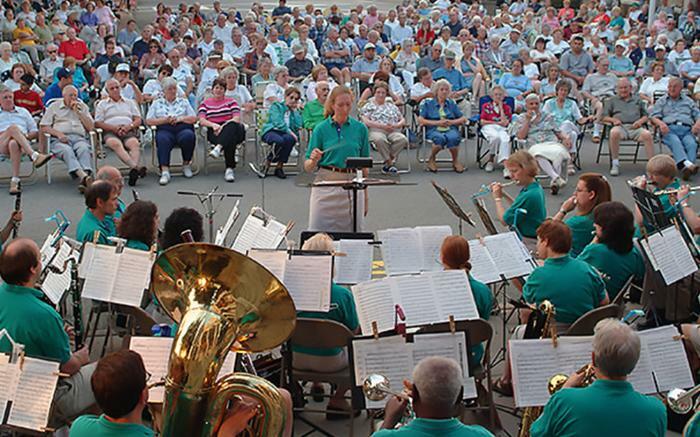 Join us for our Annual Summer Band Concert series! Live music every Sunday evening at 7 p.m. 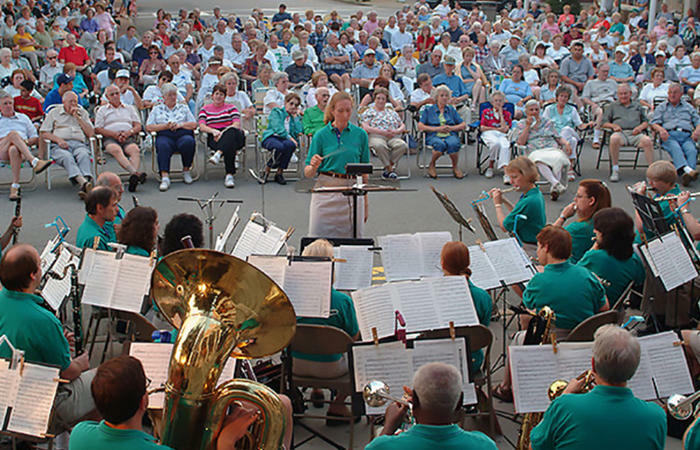 If the weather is uncooperative, the concert is moved indoors into the Town Hall auditorium.